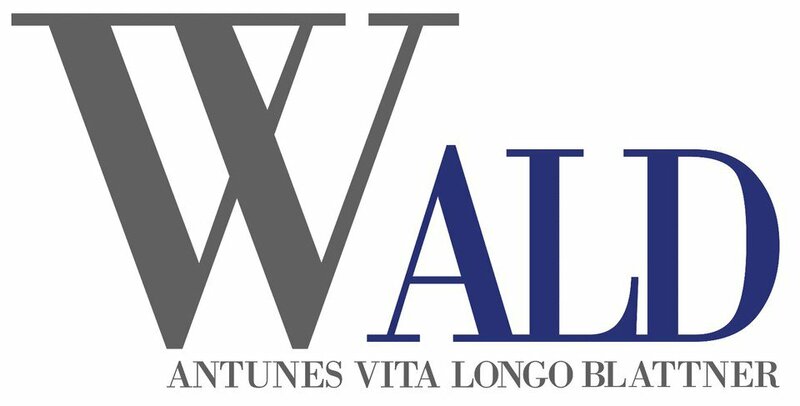 Founded by Prof. Arnoldo Wald in 1954, Wald, Antunes, Vita, Longo e Blattner Advogados – as the firm is now known – is one of the most efficient and dynamic Brazilian law firms, providing legal services to clients in Brazil and abroad. The firm kicked off 2018 with a new name that incorporates the surnames of the firm's longest-serving partners, reflecting their important contribution to the firm over the years. Rather than adopting a large headcount typical of mass-style litigation, the firm has reaffirmed its leading position as a highly specialist litigation boutique, focusing on skilled teams working on the most sensitive judicial and arbitration cases, enabling it to keep its long-standing tradition of providing its clients with premium work. For many years, the firm and its partners have appeared among Brazil’s first-tier litigation and arbitration firms in specialist publications, such as Latin Lawyer 250, Chambers Global, Chambers Latin America, The Legal 500 and Who’s Who Legal. The firm has also won the renowned Latin Lawyer Deal of the Year from 2006, 2008, 2009, 2010, 2013, 2016 and 2018, in the categories of disputes resolution and M&A. In 2018, the firm ranked first in the dispute resolution and energy categories of Revista Análise Advocacia 500. Litigation: Wald has figured for many years among Brazil’s premier litigation firms. It focuses on various areas, such as contract, commercial, administrative, banking, international and corporate law. The firm also represents public utilities companies in disputes involving government contracts. Arbitration: The firm pioneers in having a department specialised in national and international arbitration and has been consistently ranked as a first-tier firm. Its lawyers have worked as counsel, arbitrators, legal experts and consultants in proceedings before Brazilian and foreign arbitral institutions, as well as representing clients in state court proceedings related to arbitration, drafted legal opinions and provided legal advice on arbitration agreements. Administrative, regulatory and infrastructure: The firm’s practice covers regulated industries and their representation in lawsuits or before several governmental agencies. Having assisted many clients throughout the privatisation process, Wald has a comprehensive understanding of complex issues emerging in public procurement procedures, public–private partnerships and infrastructure projects. Commercial/corporate: the firm focus on advising high-profile transactions, and acting as counsel on disputes arising thereof, on pre-litigation matters and before judicial and arbitration courts. Debt restructuring and bankruptcy: Wald has vast experience in advising and representing both debtors and creditors in debt reorganisations. The firm also currently serves as administrator in Brazil’s biggest judicial restructuring proceeding. Banking and finance: The firm provides counsel to companies and financial institutions in several complex transactions and litigation proceedings of varied nature. Languages: Portuguese, English, French, German, Italian and Spanish.